Visiting Northland and wanting to play a game of Golf? 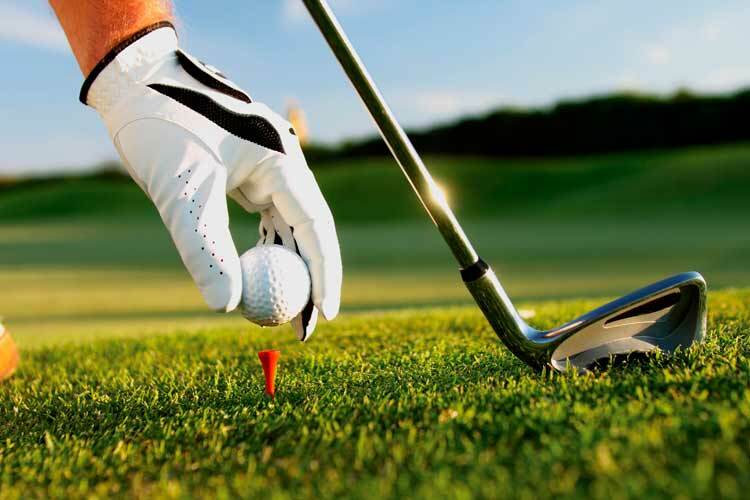 There are a variety of courses ranging from world-class Kauri Cliffs, approx 2 hours drive away to our local 18 hole Parua Bay golf course. This course has the most amazing views of the Bay, Bream Head Scenic Reserve and Mt. Manaia. Parua Bay is a very easy walking course with only one short incline. Clubs and carts for hire. Green fees are very moderately priced. The clubhouse is open daily with catering and bar service. They have regular competitions and also welcome visitors. 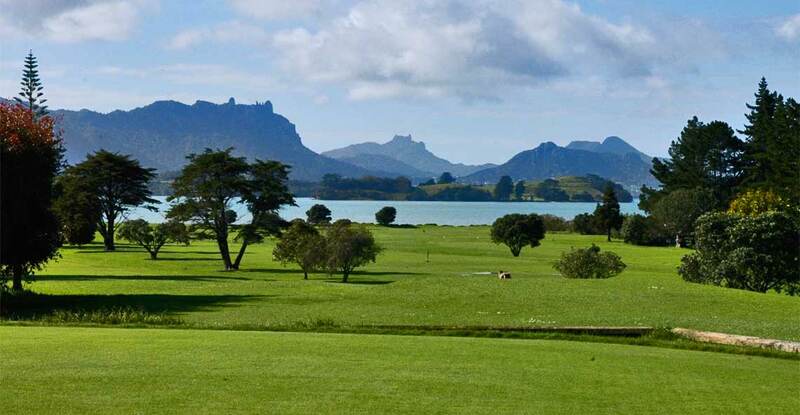 Whangarei, Sherwood and Northland Golf Club are a scenic 30 mins drive away. A trip to either Waitangi Golf Club or Kauri Cliffs Golf Club & Lodge is a must for the serious golfers. Both courses boast incredible views over the water and on a sunny day, it’s just an exceptional experience. World-renowned Kauri Cliffs are also currently ranked #39 in the world. Contact us if you need advice on booking a game while visiting. We are very happy to guide you to the best course for you.